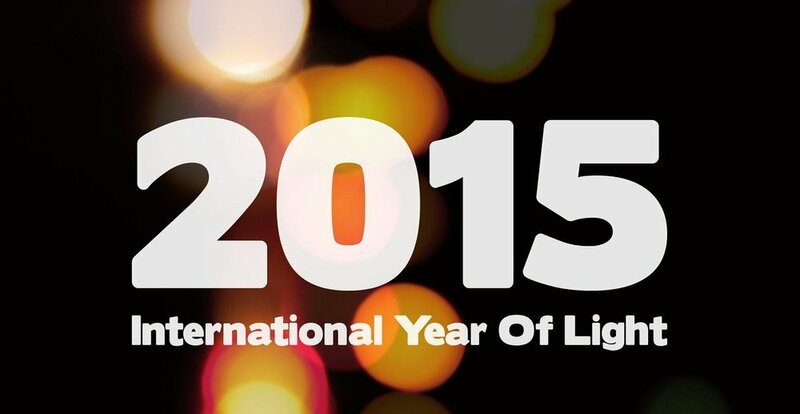 The United Nations (UN) has proclaimed 2015 as the International Year of Light and Light-based Technologies (IYL 2015). Today, more than 1.3 billion people worldwide do not have access to basic electricity. Light is vital for our daily lives and lack of access poses serious challenges. For example, imagine how important it is to have light in a hospital during a surgery, or while walking on the streets at night. Using renewable energy sources such as solar panels and chargers as well as more energy-saving light-based technologies, will make it possible to illuminate to every house and neighborhood in the world. Energy for lighting accounts for 6% of the world’s greenhouse gases. This is about 70% of emissions from all passenger cars worldwide. Using energy-saving lighting – such as OLEDs – can significantly reduce these numbers. OLED technology can address all these issues with no harm for the environment as it basically is made of glass, therefore it is 100% recyclable. In addition, OLED lighting devices don't generate heat, so they are safe. "An International Year of Light is a tremendous opportunity to ensure that international policymakers and stakeholders are made aware of the problem-solving potential of light technology. We now have a unique opportunity to raise global awareness of this. "- said John Dudley, Chairman of the IYL 2015 Steering Committee. During 2015 United Nations will focus on raising global awareness about how light-based technologies promote sustainable development and provide solutions to global challenges in energy, education, agriculture and health. Today, more than 1.3 billion people worldwide do not have access to basic electricity. Light is vital for our daily lives and lack of access poses serious challenges. For example, imagine how important it is to have light in a hospital during a surgery, or while walking on the streets at night. Using renewable energy sources such as solar panels and chargers as well as more energy-saving illumination technologies, will make it possible to bring light to every house and neighborhood in the world. As more and more NGO's turn to the challenge of global energy poverty, they inspire innovative producers such as Alkilu to seek effective eco-conscious lighting solutions for sustainable development.